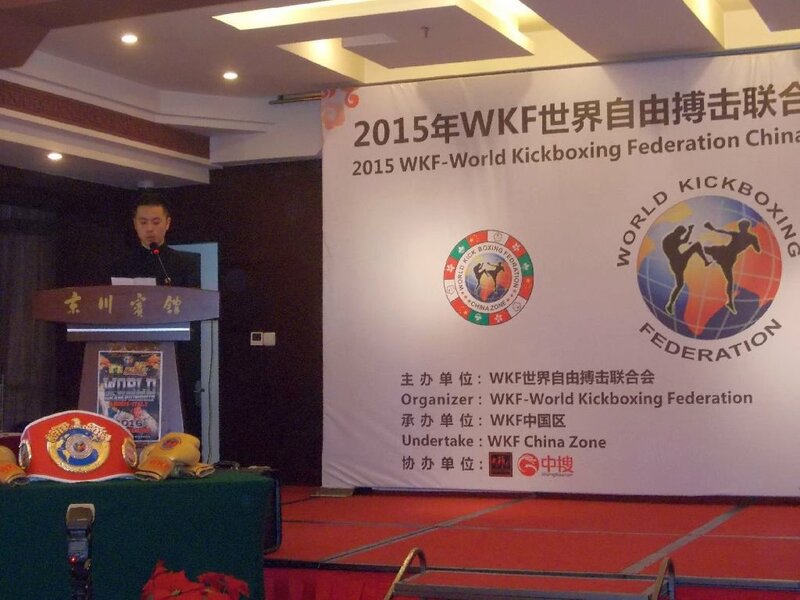 WKF CHINA main office is in Chengdu, capital of Szechuan province. Mr. YAN Dinan is our high respected president of WKF in China, as well as for our SANDA & WUSHU World division. Important masters from many provinces in China attended our WKF in China zone. 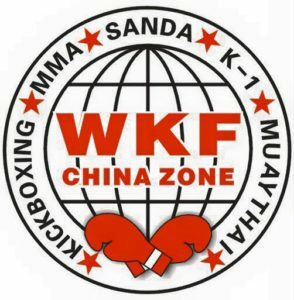 Now WKF has so many high class experts for Sanda and Wushu in the World wide family. We expect a huge team by the next World Championships in Buenos Aires, Argentina, November 05th – 10th. WKF CHINA president Mr. YAN Dinan is our very active and busy SANDA & WUSHU division World president ! We are very happy to have Mr. YAN as new member in our board of directors ! For any request in membership in China, for Sanda and Wushu send him just your request by mail in Mandarin (普通話) or English language. Beside the last official meeting, Mr. YAN organized first international WKF referee seminar. More than 60 officials from many provinces attend this high class seminar. 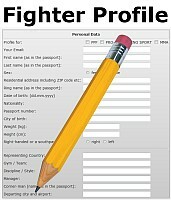 List of all licensed WKF referee World wide is here, more than 100 top class photos already in the gallery. 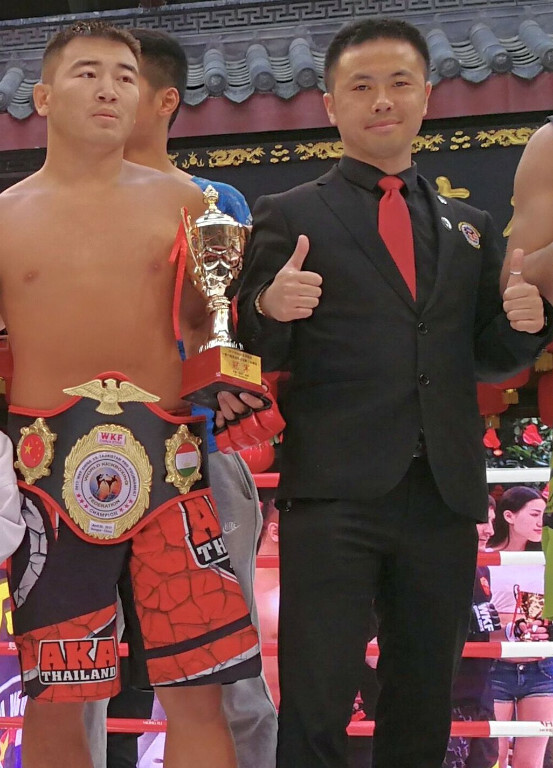 Read more about WKF CHINA !! !